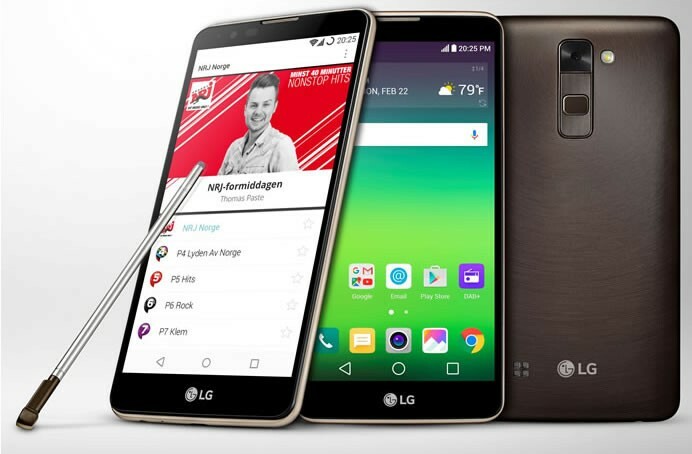 LG today unveiled the world’s first smartphone- LG Stylus 2 to feature DAB+, the de facto standard for digital radio broadcasting. The LG Stylus 2 features a DAB+ chipset and an exclusive app that allows customers to enjoy digital radio broadcasts out of the box. Unlike regular radio apps that stream large amounts of data, DAB+ radio provides excellent audio quality for free, as it uses no data. DAB+ already reaches over 500 million people in 40 countries around the world and is expected to replace FM analog radio in future. 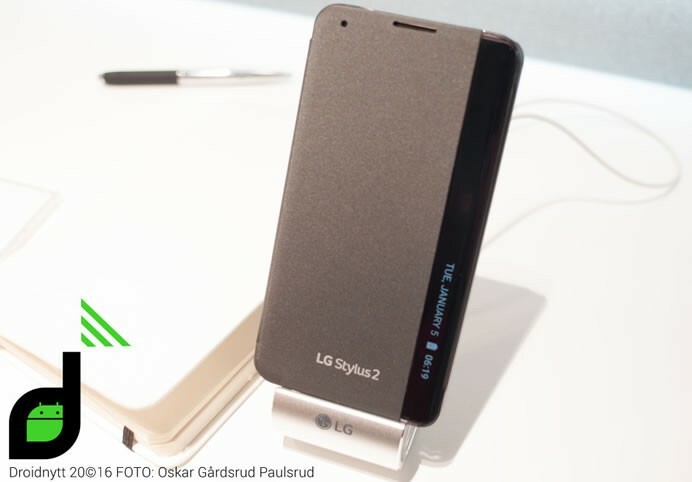 LG collaborated with the International DMB Advancement Group (IDAG) to include DAB+ technology in the new LG Stylus 2. With its large 5.7-inch screen, 1 watt speaker and 3,000mAh removable battery, the LG Stylus 2 is the perfect device to enjoy rich, multimedia content. A technical interface also enables broadcasters to develop their own tailored apps in which internet services complement broadcasted radio. 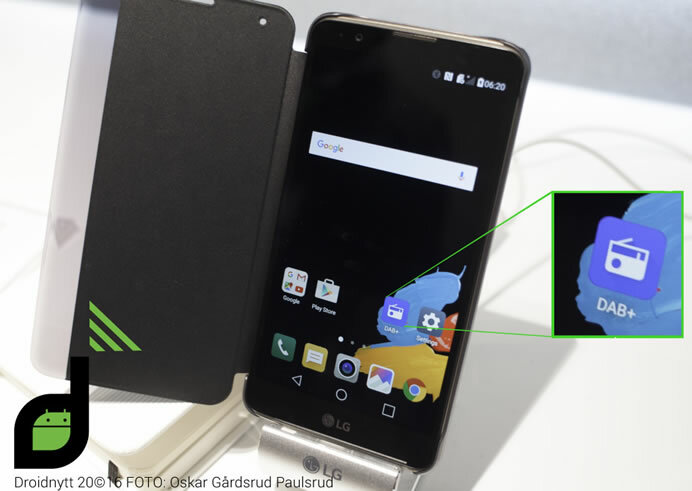 LG introduced its newest smartphone at Radiodays Europe 2016 in Paris, the world’s largest radio conference. Consumers in Australia, Belgium, Germany, Italy, Netherlands, Norway and the United Kingdom will be the first to receive the LG Stylus 2 with DAB+.